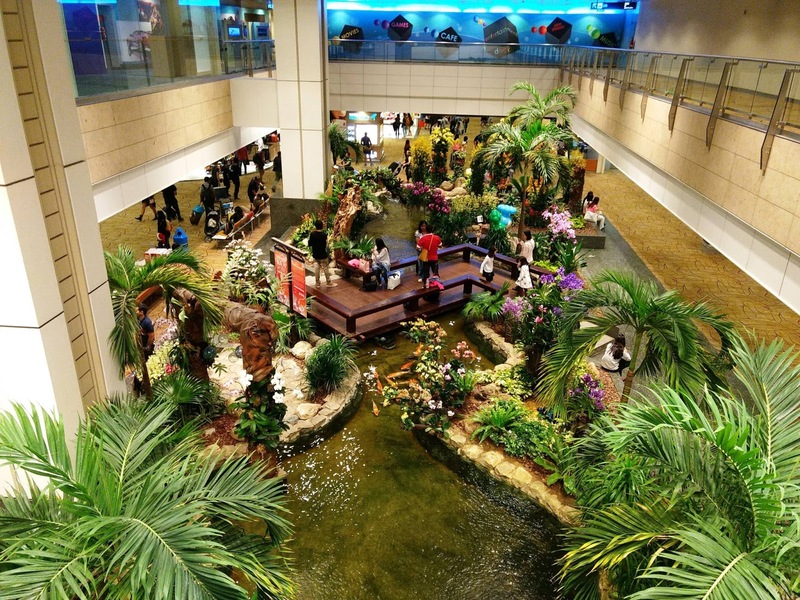 This itinerary is based on the recent trip I made to Singapore. You may add/remove attractions based on your interests but make sure to spend enough time at each attraction so that you can absorb maximum out of your trip. Reach hotel in the morning, freshen up and then go for a Half Day City tour. Make sure to visit Merlion Park, Marina Bay, Chinatown, Mount Faber, Jewellery factory, Sri Mariamman Temple and Little India. Once you are done with City Tour, head for Night Safari, it starts at 6PM, spend the evening there. Some shows might get cancelled due to rain. 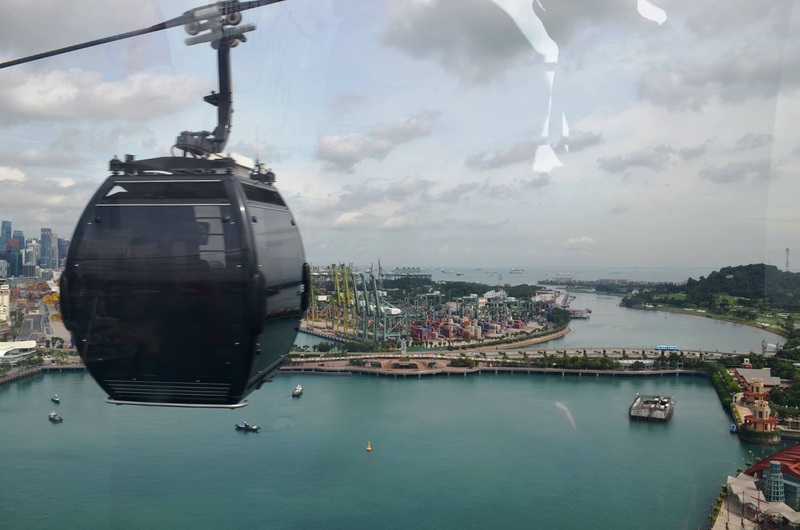 Today you will visit Sentosa Island, start early so that you will get enough time to enjoy the attractions. 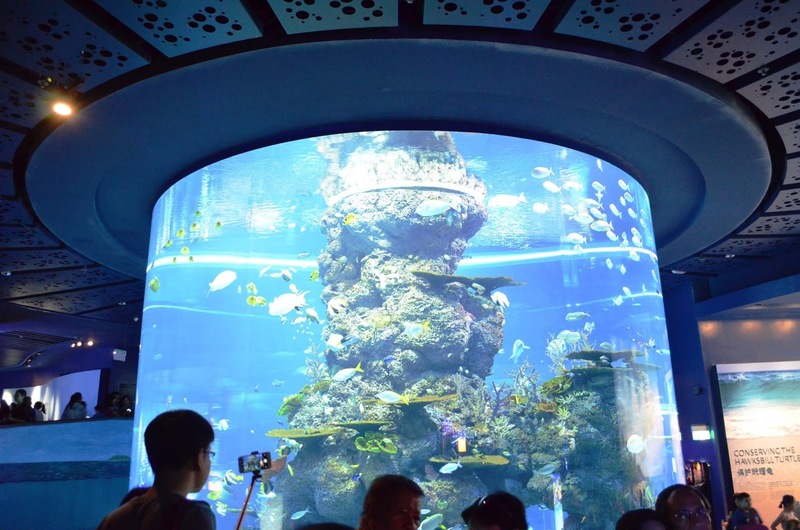 Start with Cable Car ride, then enjoy the SEA Aquarium. SEA Aquarium is huge, you will spend half day there. Enjoy other activities in this island such as Skyline Luge, Sky Ride, Eco Ride etc. 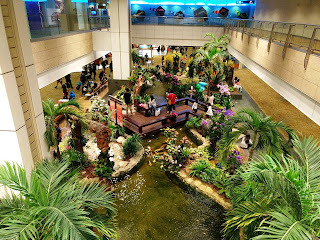 Also you can try Tiger Sky Tower, Butterfly Park, Madam Tussauds, 4D Adventure Land etc. Sentosa Island is huge, you can spend one more day here. Today you spend your time in Adventure Cove Waterpark and other attractions depends on your interest. Later in the evening watch breathtaking Wings of Time show. 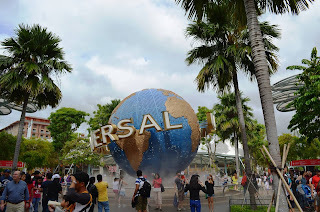 Today is again in Sentosa Island but in a different world, The Universal Studios. Reach the place as early as possible otherwise you will be spending more than 30% of your time in queues. Collect the map from the ticket counter, visit the attractions as per the map. Also keep a note of the timing of special shows and visit the place accordingly. I am sure you won't be able to see all the attractions in a day unless planned properly. Depend on your return flight you can plan this day. If you have time, checkout from the hotel in the morning itself, put your baggage in the locker and head towards Singapore Flyer. Also visit Gardens by the Bay which is a must see place. Singapore doesn't have four seasons but two, 'wet'(September to February) and 'dry'(March to August). December is normally wet, so make sure you carry an umbrella or raincoat. You will see plenty of currency exchange counters across the city, you will get best rates from these counters. For INR, there was almost 15% difference from what I got from Airport in India. So, carry only SGD 50-100 with you, rest convert after reaching Singapore. Make sure you are not carrying local currency more than the allowed limit, for India it is currently Rs.10,000. Universal Studios has many attractions which will make you wet, it is advised to carry raincoat with you. You will have to stand in long queues for each attraction in Universal Studios. Better to start your tour early morning so that you can cover all attractions on the same day. Collect the events brochure from the entrance and plan your trip according to the events. Visit other attractions only once you are done with the events which are having fixed time, like water world, musical show etc. 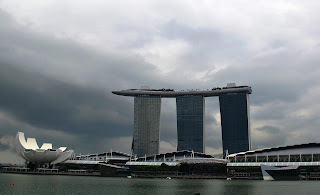 I am planning to visit Singapore next week, I will be staying there for 6 days. Should I spend two days in Sentosa island or any other better option? Also I am travelling form India, should I buy a forex card or can I buy Singapore dollar with Indian currency?